Corona due is designed to drill wet refractories with a high content of aluminum/silica. 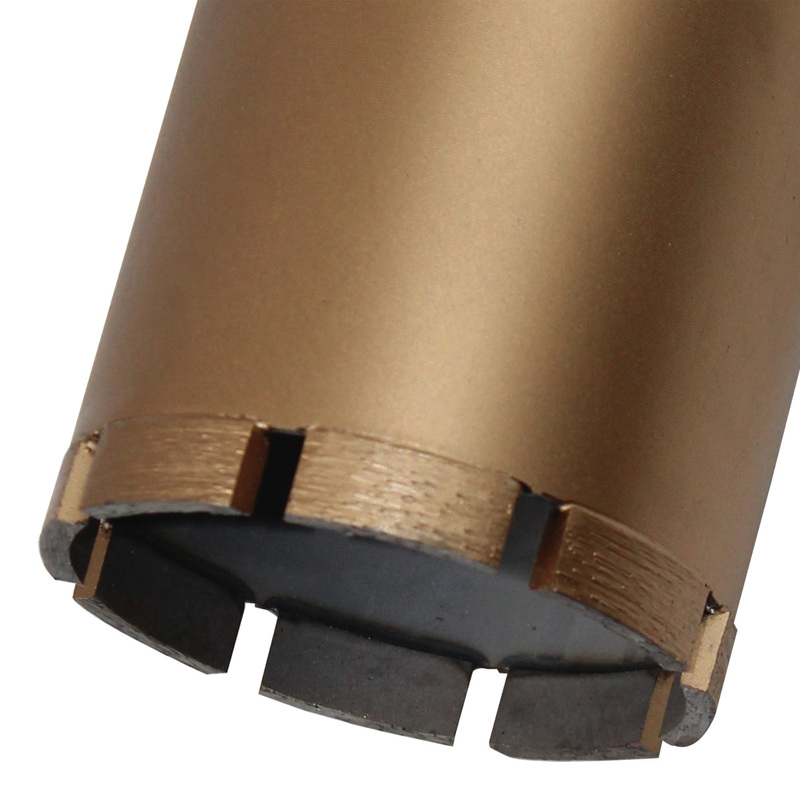 It allows fast and precise drilling with excellent performances. Laser welding guarantees extreme safety while working.